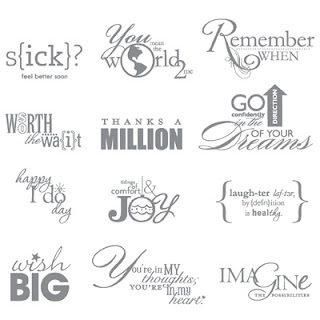 for the (heart) of stamping: May is National Scrapbooking Month! This usually means one thing: Stampin' Up! sales!!!! 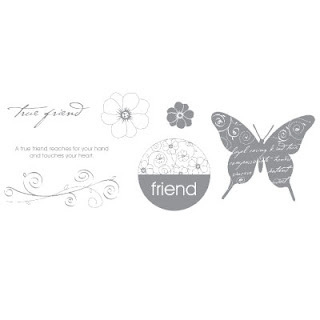 I LOVE this promotion... we are offering some of our best selling stamp sets for 30% off! 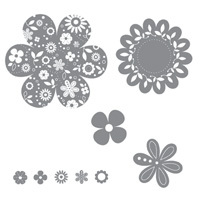 They are great for scrapbooking, but they are also great for card making! Remember, you can shop 24/7 on my website online! All you have to do is click on the picture, and it will take you to my online store! 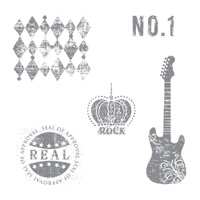 One of the best birthday stamp sets ever is on sale, and I use this ALL THE TIME! Especially for male birthday cards, because those are so hard to make. one of the best stamp sets for teenagers and scrapbooks. so cute! 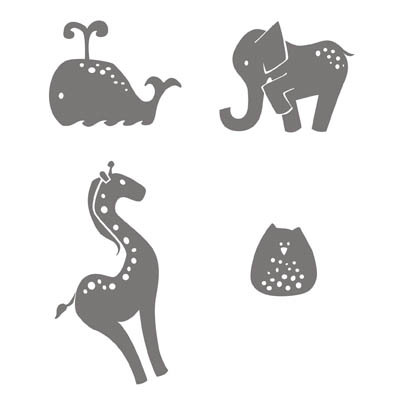 there are many projects using this animal set that are adorable! what a great deal for this stamp set! 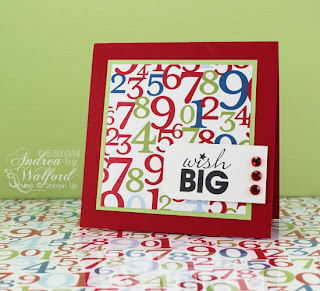 It makes a quick, simple and lovely background for any card or 12 x 12 scrapbook layout! this is an amazing set! Use it for a 3 x 3 mini card, and you've got a simple, amazing card! There are some albums and other things on sale with this promotion too... if you've never scrapbooked before, and are a little weary, may I suggest you get the my digital studio? It is quick, fast, and always has great results! You can make albums online, and then have them printed in high quality albums! I do recommend this for anyone that doesn't want to spend the time to make albums on paper. Use the same great artwork, colors, and accessory images found in our current product line to create personalized digital projects. The options are endless: create photo albums, calendars, and greeting cards using My Digital Studio. Once you've created your personalized gift or heirloom, have it printed in our high-quality print facility and delivered to your door or print it at home. And it is only $106.95! Compaired to other products on the market, that is a total steal... plus, it's SO easy to use!